GET READY FOR TRAVEL SOCCER! Here at Thunder Soccer Club we strongly believe that at such a young age when the kids play in 7v7 leagues and games the kids do not get the necessary touches on the ball they need to develop.The purpose of the Academy is to create an environment where the kids get INDIVIDUAL ATTENTION on the ball which helps them to develop quicker as players. The goal of the Pre-Travel Academy is to provide a structured coaching environment for the kids (7/8 years old) and to prepare them to compete on travel teams. It is intended for players who love soccer, work hard on their skills, enjoy competition, and indicate that they would like to play more often. The academy will allow its participants to learn advanced skills thereby helping them to easily transition from a community level to highly competitive travel programs. We understand that these formative years are an extremely pivotal point in early childhood development. Because of this, we are excited to provide them with access to the best professional coaching staff to begin crafting each child into a well-rounded soccer player. 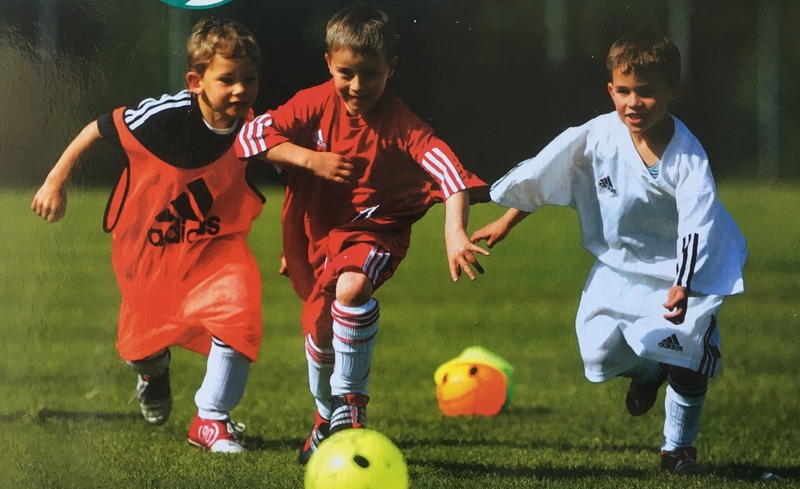 Our professional staff will use age appropriate training curriculum focused primarily on foot skills and the introduction of basic soccer concepts in order to offer the highest development program for U8s and U7s. Best preparation and transition to travel soccer.